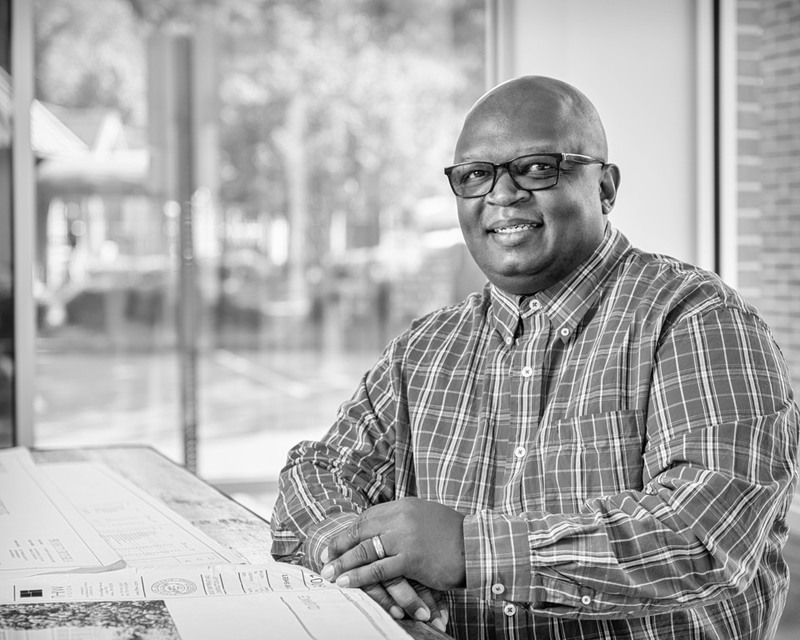 Donnell Abney joined Moeller Purcell in 2017 as Foreman, having recently relocated to Atlanta from Washington, D.C., where he was a foreman for RCS. Donnell grew up in Washington, D.C., and graduated from Dunbar Senior High School in 1987. After school, Donnell worked in the nightclub industry as a Security/Operations Manager, after which he changed careers and earned his Journeyman Carpenter’s license through the National Apprenticeship Council. He then went to work for Regional Contracting Services, where he was Foreman for 10 years. In 2014, Donnell worked with Turner Construction. He has OSHA 30 training and multiple licenses and certifications in the construction industry. Back in D.C., Donnell and his wife, Janet, were Deacon and Deaconess at the Miracle Center Faith Missionary Baptist Church. Donnell and Janet have four children, and he enjoys watching football and basketball, collecting sports caps, going out and spending time with his nine-year-old daughter, Miracle.